Stay in luxury hotel in Hakone is one biggest dream that every honeymooners had, but in case you just wanna be there with your family, kids, and get relax, for sure try their private onset, than you definitely welcome. Hi this Bima and thank you for read my travel story in Japan, by the way if you have money on your deep pocket than you should stay in Hakone that I will recommend you below, it is truly worth it. Basically going to Hakone is quite fast and it takes only 1,5 hours by train from Tokyo and you can choose to go there by bus, train, or your private car. 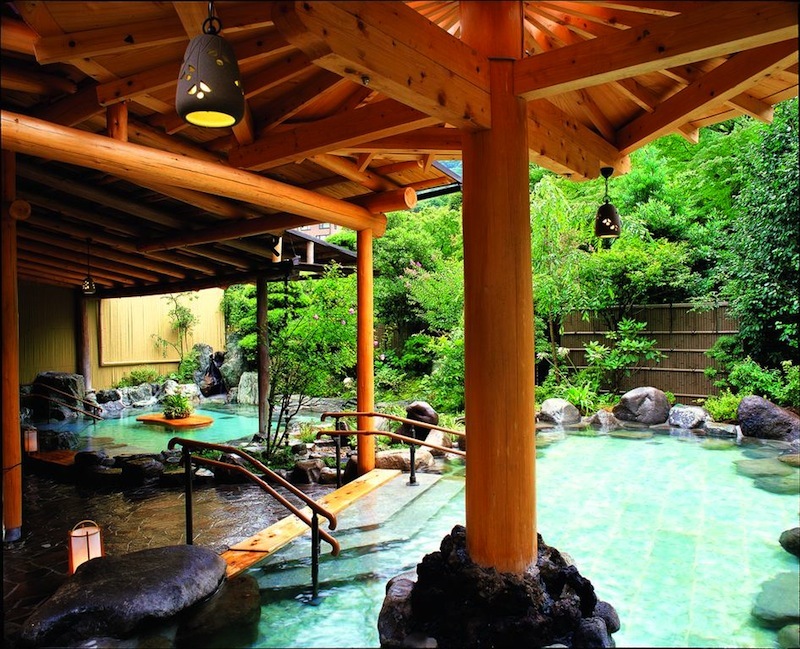 Following my personal recommendation of cheap hotel in Tokyo lists, than today I’m gonna give you 7 lists of luxury hotel in Hakone that you MUST stay, but before that let me give you with some basic information about Hakone. Hakone is only 82,7 km from Tokyo and as I said before you can go there simply by car, bus, or train and they are so convenient transportation that you can use. By Odakyu Hakone Highway Bus – You don’t have to be worry cauee direct by from Tokyo to Hakone will operate every 30 minutes from Shinjuku Station (Tokyo) to Lake Ashi (Hakone) costs only ¥2000. If you are in fine traffic than it takes about 2 hours. Since Hakone is famous of its natural beauty, historical sites, and magnificent view of Mount Fuji than there are several things to do that you do here. Lake Ashinoko – Once you’re done with the shrine than continue your journey to Lake Ashinoko, it’s a volcanic crater where you see the Mount Fuji and great torii (gate) of Hakone Shrine, don’t be so rush cause you should try the Lake boat tours too, it’s majestic view! Owakudani – it’s a crater created by last eruption of Mount Hakone and it’s famous for the healthy egg myth that will extend your life for next 7 years. Down here I’m gonna give you some short review and details about those luxury hotel in Hakone lists. Don’t scroll too fast cause all the pictures that you gonna see below will blown your mind. 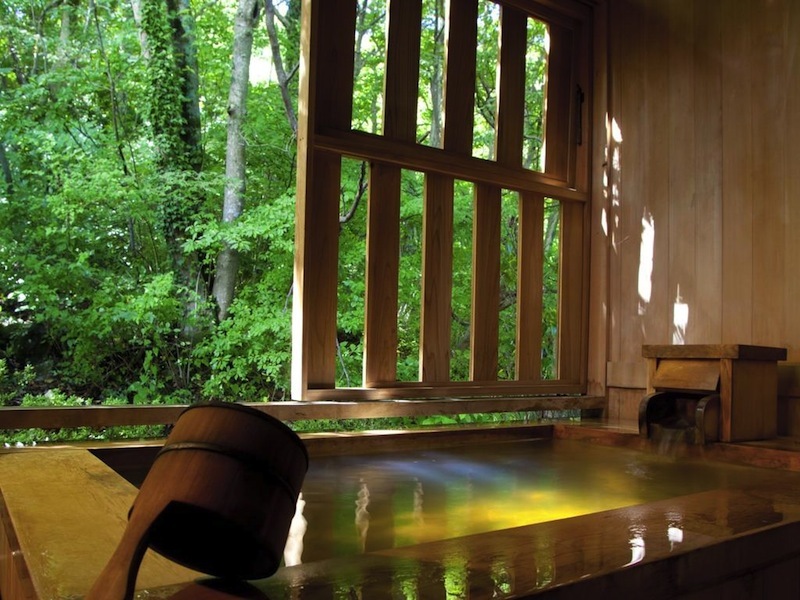 If you choose to stay in Gora Hanaougi that you will get an outdoor hot-spring bath or used to called as onsen, another thing that you will have for sure is a majestic view of Hakone nature. Tho most greatest thing of Gora is you are able to access this hotel directly with an elevator next to Sounzan train st. — what’s better than that! And as I said before that you gonna go to the shrine, it takes about 11km from this hotel. With modern interior design combining with Japanese style, Laforet coming to give the best stay experience for every single of you. This hotel is can be access by 5 minutes walk and this is amazing! 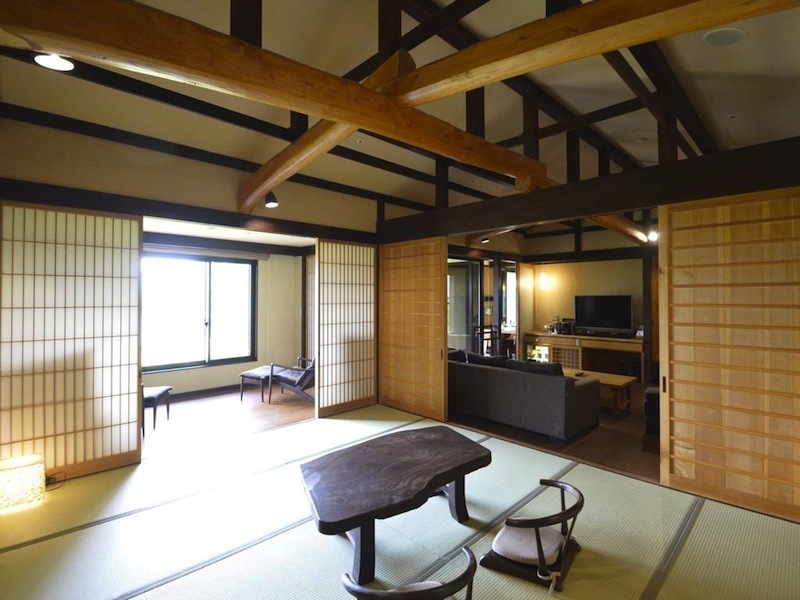 If you book it immediately than you are able request to get special room with mountain view and private open air onsen. Lets walk for little bit of 600 meter than you will see Hakone Museum of Art that will blown your mind and here you definitely get a Japanese breakfast buffet and international course of dinner. 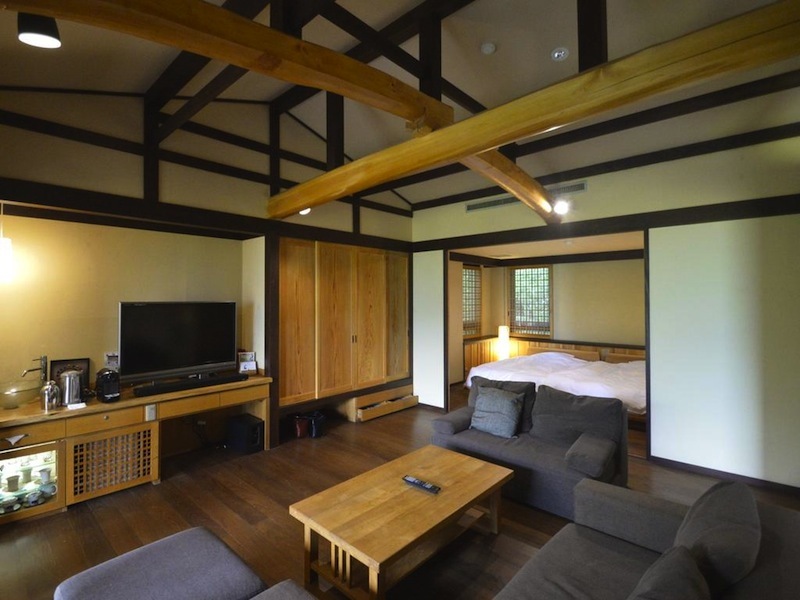 Hatsuhana got fully renovated back in 2009 and now they come with magnificent exterior and interior design that will make you want to stay longer in Hakone. Now take a look for its entrance gate, here you see huge gate with a scenic mountain view on the back, take a deep breath cause being here is absolutely perfect. 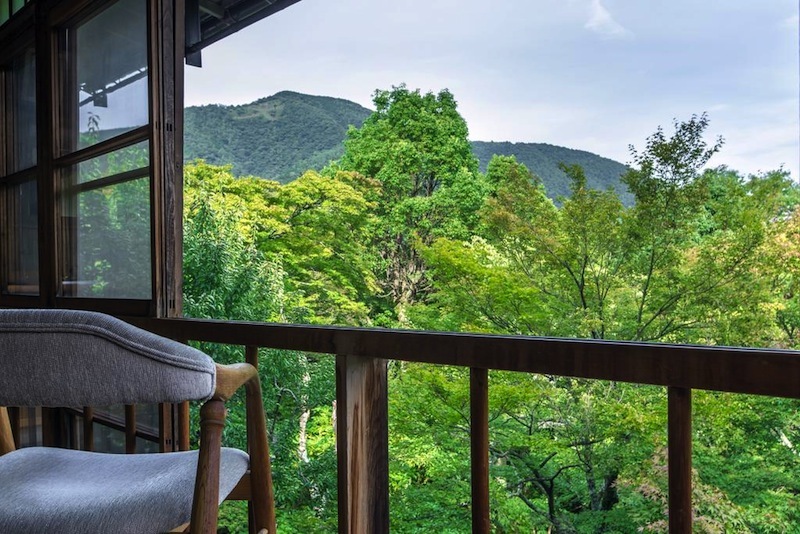 Good sentence about Gora Kansuiro is, if you like it very much than book it immediately cause Kansuiro is the most high demand hotel in Hakone. People love Gora better than others cause it located in a short distance from some attraction such as Hakone Gora Park, Pola Museum, and Hakone Open-Air Museum. Last, once you wanna stay here than choose Haneda airport cause it closer than Narita. I told you before that visiting Lake Ashinoko in Hakone is one of greatest attraction that you must do, but why you just visit this lake if you can stay in nearby hotel of the Lake. This is Prince Hakone, your best hotel to stay if you willing to enjoy the magnificent lake Ashinoko view in closer. You can simply walk on the grass field and enjoying the beautiful view of the lake every morning and sunset, it is truly worth it hotel that you can stay in. 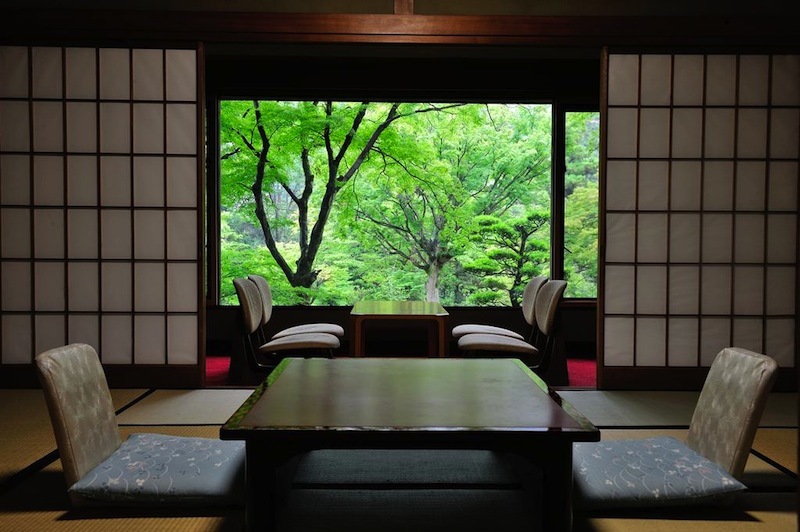 I’m truly sorry that I’m gonna end my review about luxury hotel in Hakone that you MUST stay, the last part of this gonna be the Yoshiike Ryokan, the most outstanding place that you better to consider if you willing to visit Hakone. It’s only 7 minutes walk from Yumoto St. by Odakyu Line, it’s totally perfect! 100% Japan cause your room will set by tatami, it’s traditional bamboo mat just like Doraemon and Nobita had on their room! You are here in Hakone and this place is only 5 km to Gora park, you can walk or do morning run to this park even more the Narukawa Museum is about 7km from this ryokan. In case you landed in Haneda than there is a bus out side the terminal building that you can use to go to Hakone within 2 hours. In this 288 pages of nice book you will discover everything than you need to know about mountain in Japan. 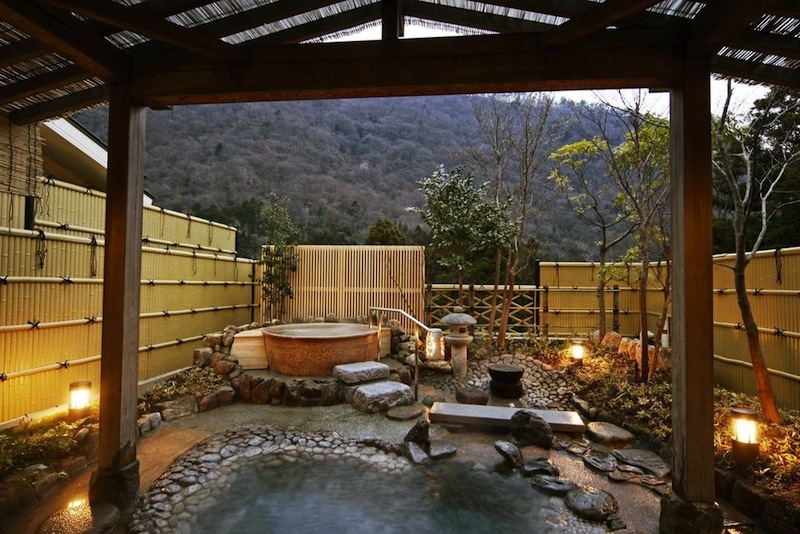 Hakone is one of great mountain in Japan and they will describe all about it. Here you can buy this hardcover book for just US$29 from Amazon and it shipped worldwide to your home sweet home. Having this ‘Nike’ shoes on your own is matter, for this nature surrounding you definitely need very well shoe that really convenient to wear. Here you gonna walk a lot or may do a simple morning run near the Lake Ashinoko. 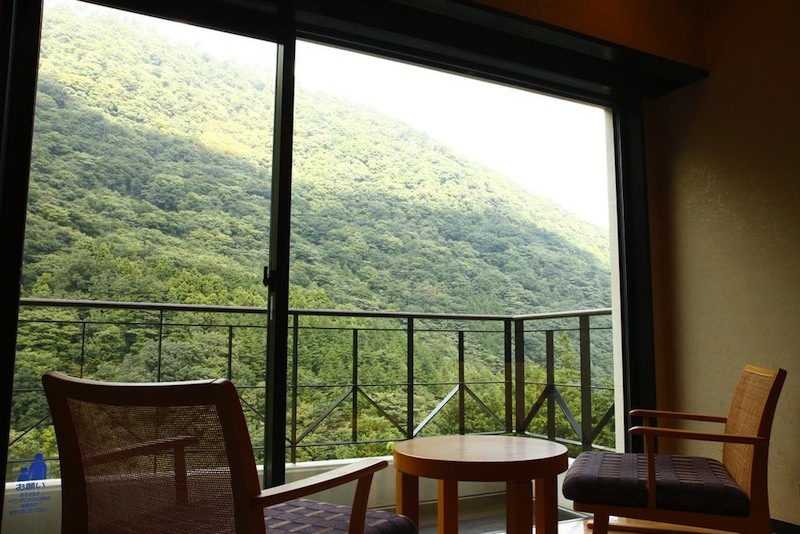 Than this is the end of whole of my luxury hotel in Hakone review, hope it helps you a lot to choose your best hotel in Hakone and let you figure out what to do in this magnificent place. Write your comment below if you want to ask some recommendation or information about Hakone and I’ll try to reply it based on my experience of sightseeing Japam.